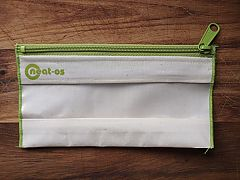 Mama Love: Neato's Reusable Bags Review! Replace your plastic baggies with neat-os! 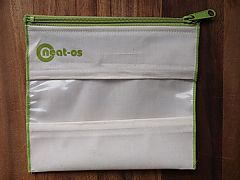 neat-os reusable snack, sandwich and gallon bags are food safe and easy to wash! 100% made in the USA! I love re-usable Anything, it's not only good for the environment, but also I'm cheap Thrifty and it's great on my Wallet!!! With Neat-Os reusable bags You can ditch those expensive plastic/"ziplock" bags of all sizes and replace them with a much more earth/$$ friendly alternative! I was sent 1Gallon sized, Sandwich sized, and Snack sized bag from Neat-os and these babies are amazing! they are durable and totally functional! My thoughts on Neat-os, they are great! My son's school is big on promoting each student to use recyclable/reuse able products for lunches and snacks and these are perfect for that! 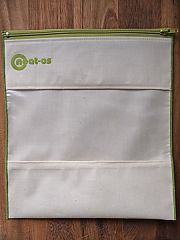 Also with the different sizes available it makes it so simple to use the Neat-os bags around the house for Everything! Also the most awesome part of the Neat-os bags is that you can totally customize your bags however you want, how??? 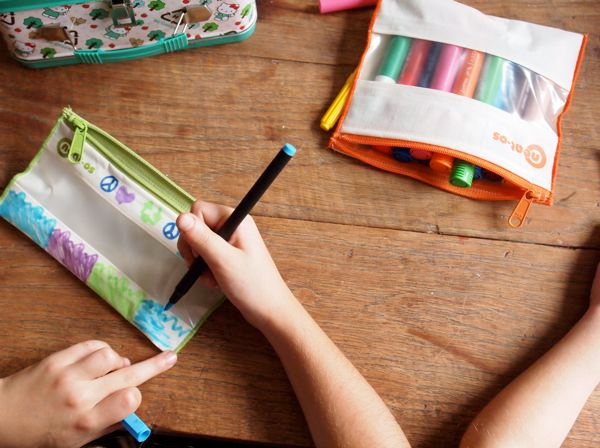 The material is able to be colored on and makes it a great fun way to customize your bags however you want!!! 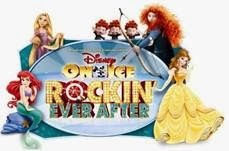 As you can see the possibilities are endless!! !